The CELTA is a four-week intensive English language teaching course which is both internationally recognised and, short of being a fully qualified teacher, is the highest regarded of the EFL certificates. The course costs around 1500usd and can be taken in reputable language centres around the world. Many schools end up employing their recent graduates so pick your country wisely. Where to start? Cactus TEFL is great for finding schools that run the CETLA. The Open Water Scuba Instructor (OWSI) program is one of two distinct components of PADI’s Instructor Development Course (IDC)—the core of PADI Instructor training. The OWSI program is a minimum of four days after which you will be able to conduct the entire range of PADI programs from Discover Scuba Diving up to Divemaster. 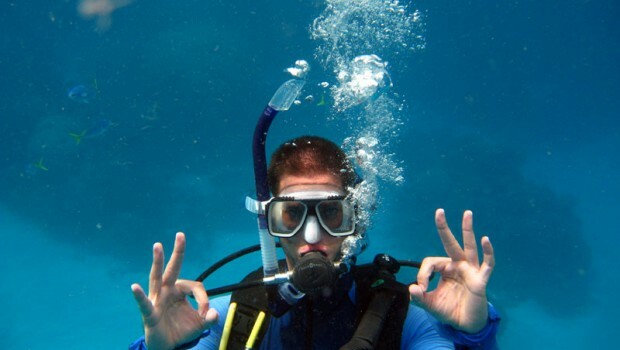 You may be able to earn college credit for the PADI Open Water Scuba Instructor course. The small island of Koh Tao off the east short of Thailand’s peninsula is a popular destination for trainee instructors due to the affordable rates. Where to start? The official PADI website has all the detail you need on working up to instructor level. If you are already an intermediate level skier then picking up a level 1 instructors certificate will qualify you to teach novice and beginners. 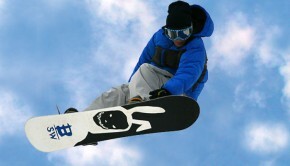 The BASI, British Association of Snowsport Instructors is one of many bodies which provide certificates. Their five-day Level 1 course allows you to teach on indoor and artificial slopes the world over – guaranteeing you employment all year round. Level 2, goes one step further allowing you to teach in mountain resorts worldwide. Level 3, is governed by ISIA and qualifies you as a full ski instructor. Where to start? 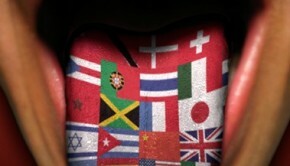 If you live in the UK check out the BASI’s site. Otherwise google to see the ski instructors governing body in your country. Regardless of where you are planning to live and work abroad, make sure you get yourself covered with an annual-multi-trip travel insurance, that way you don’t have to worry about any last-minute changes of plan!